The Midi GTS features an easy to read colour changing LCD screen which enables the desired temperature to be set in 1 degree celsius increments. The colour screen helps guide the user to select the most suitable temperature setting. 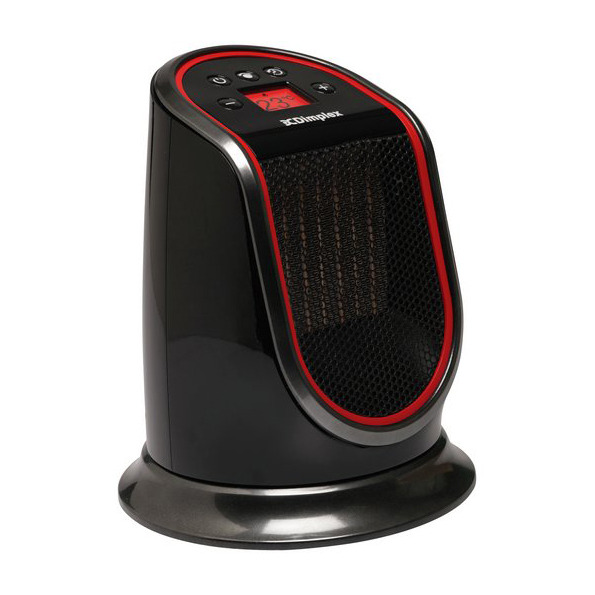 It comes with an intelligent Eco heat setting which optimises energy use. 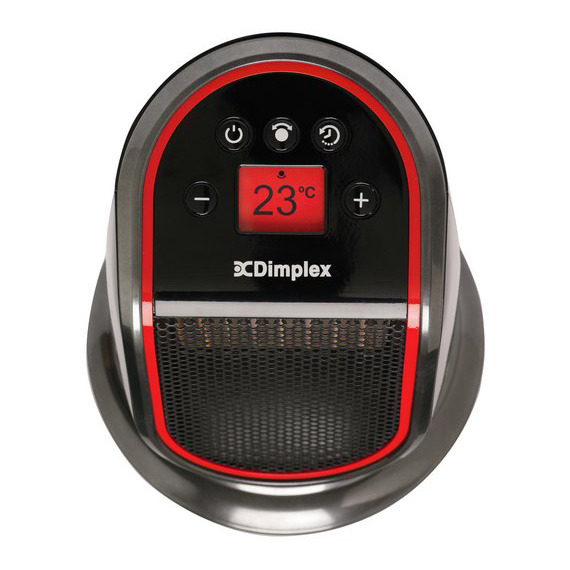 Other features include 12 hour runback timer and motorised oscillation for wider distribution of heat into the room.